Attention please 1. 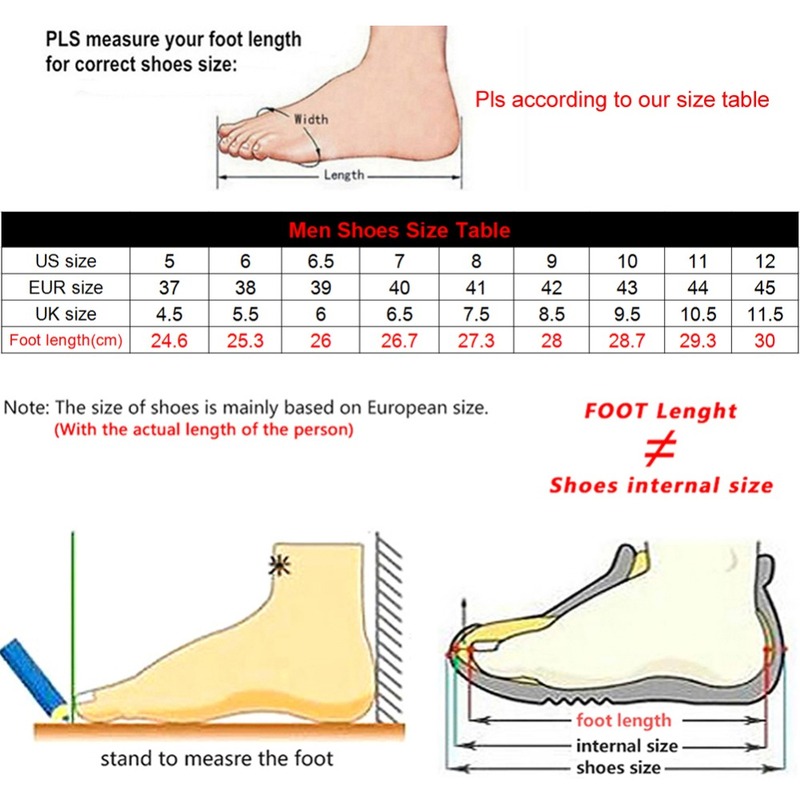 Please choose the size according to your foot length. 02. Due to the different methods of measurement, there are allow error in 0.5-1cm. 03. If the feet are thick and wide, please choose one size bigger.